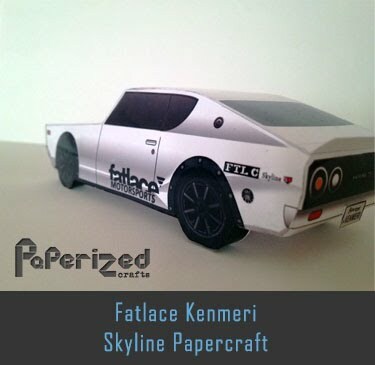 The Alpine A110, also known as the "Berlinette", was a sports car produced by the French manufacturer Alpine from 1961 to 1977. 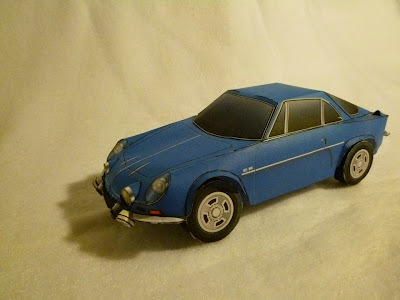 The Alpine A110 was introduced as an evolution of the A108. 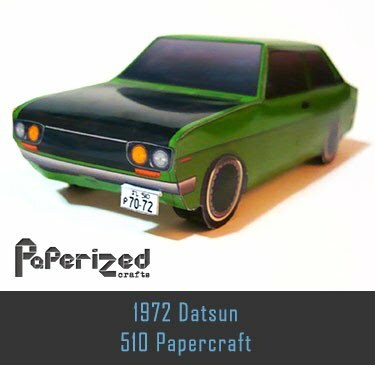 The A110 was powered by various Renault engines. 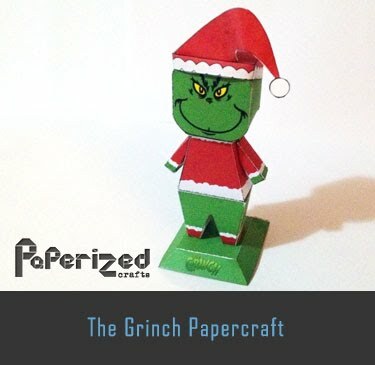 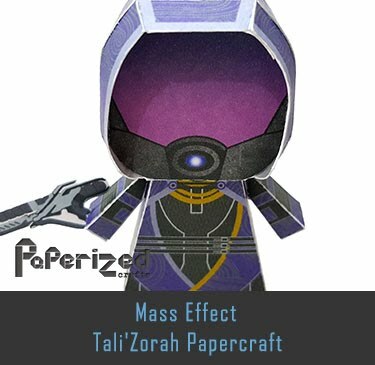 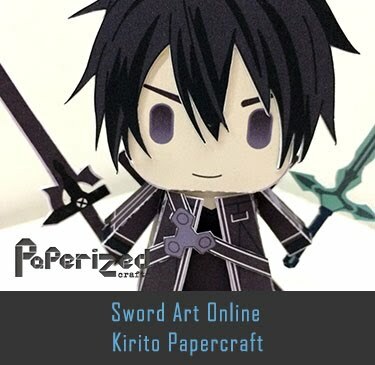 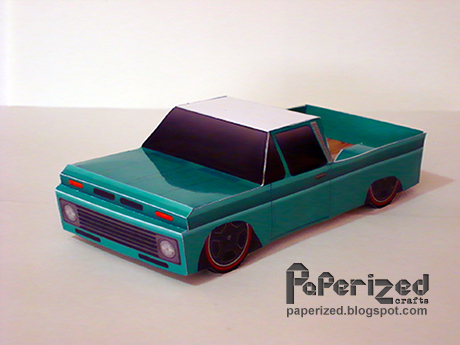 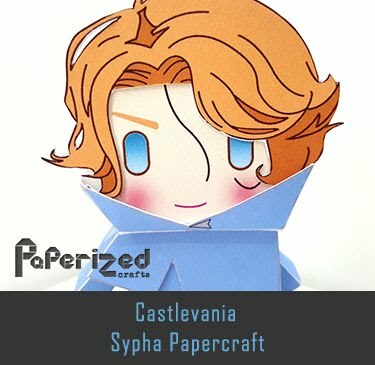 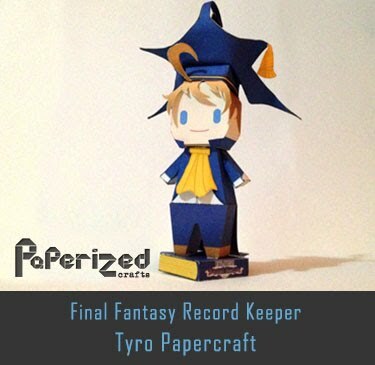 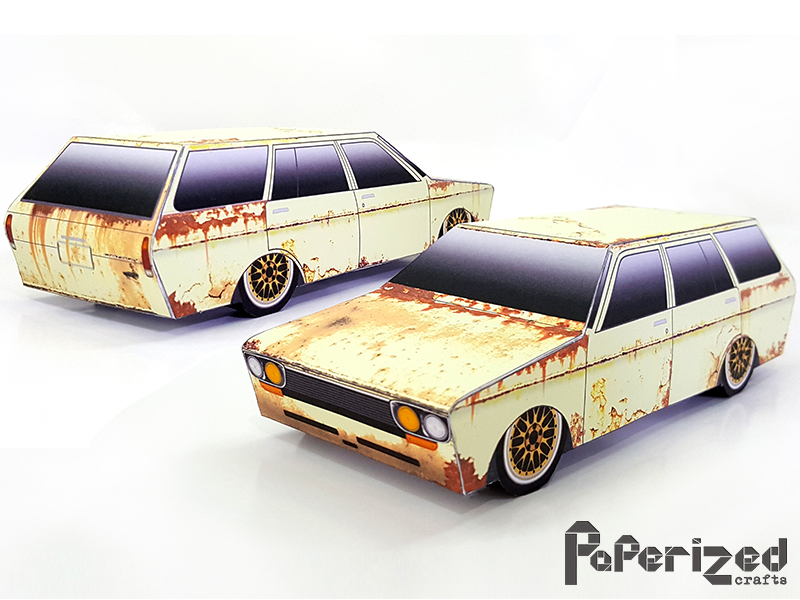 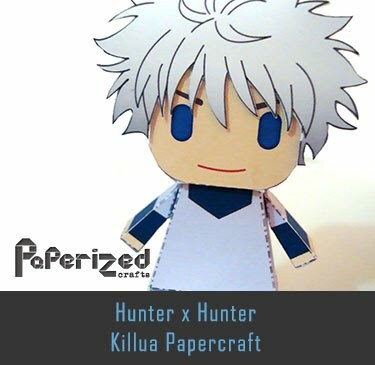 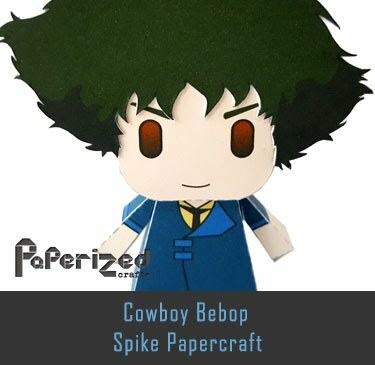 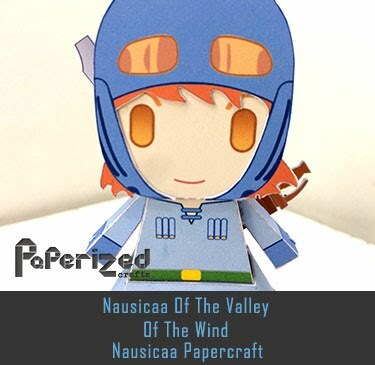 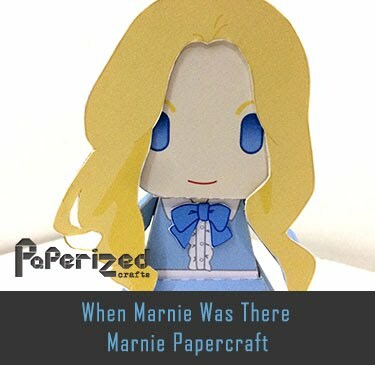 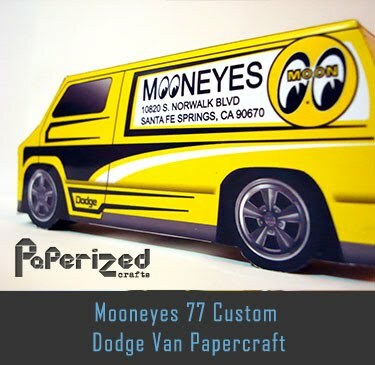 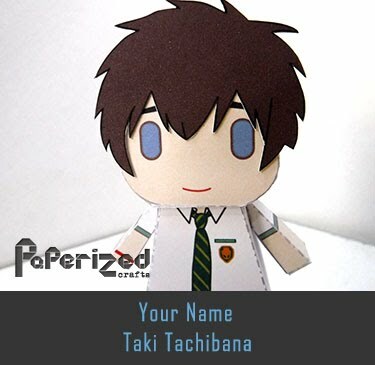 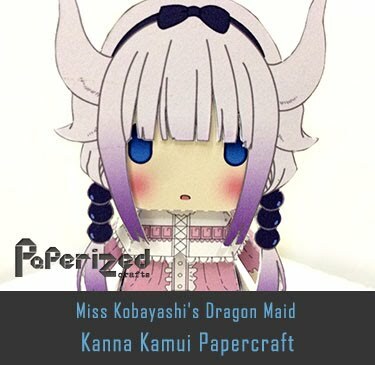 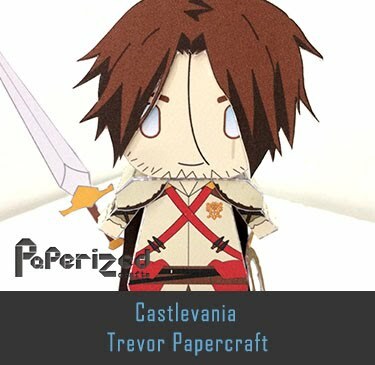 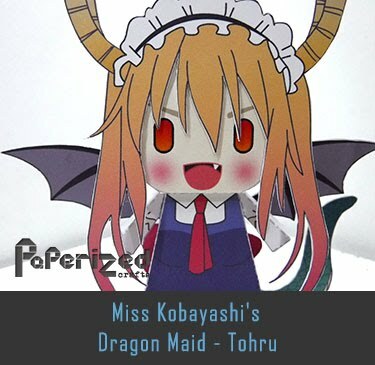 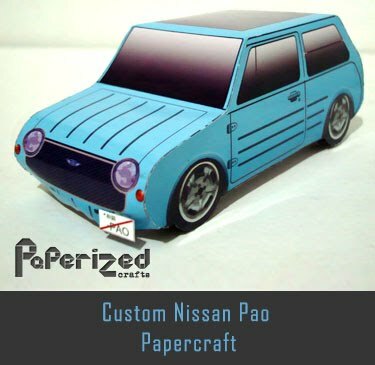 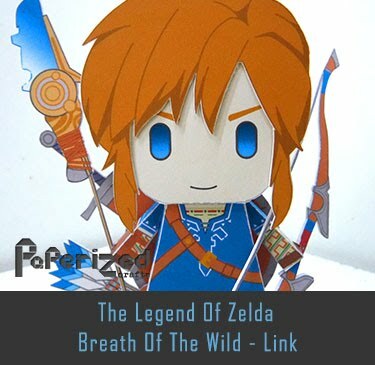 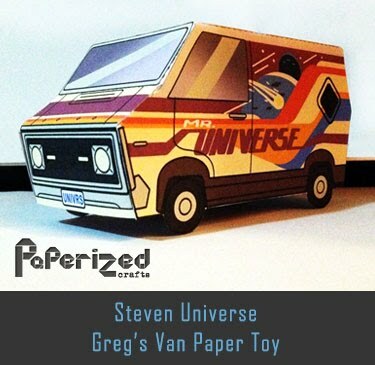 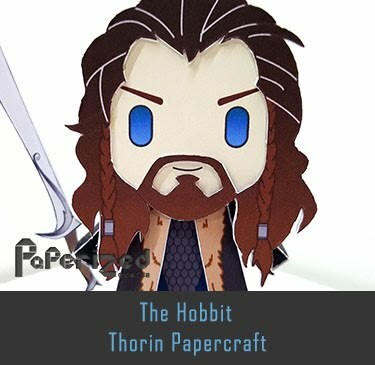 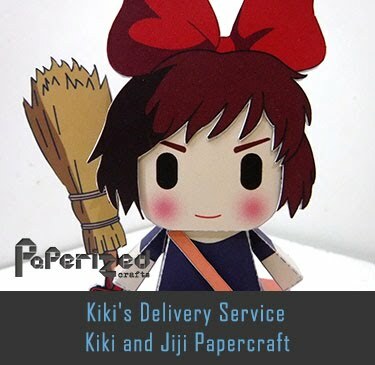 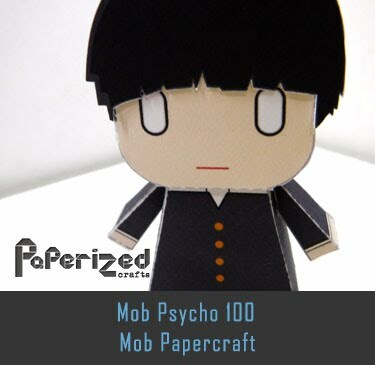 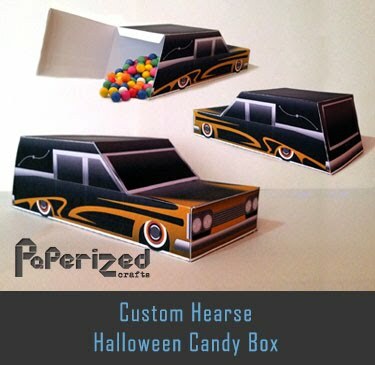 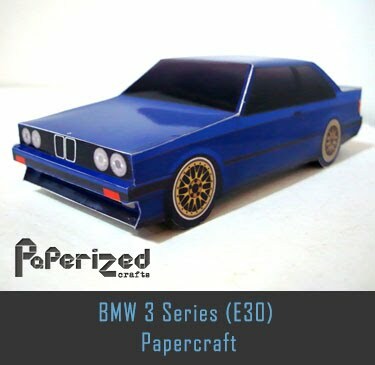 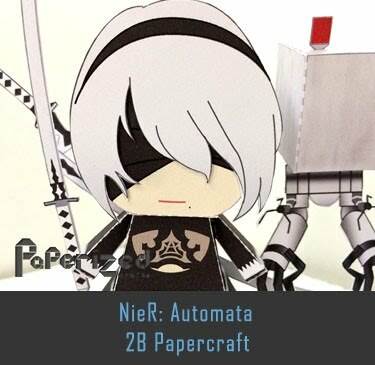 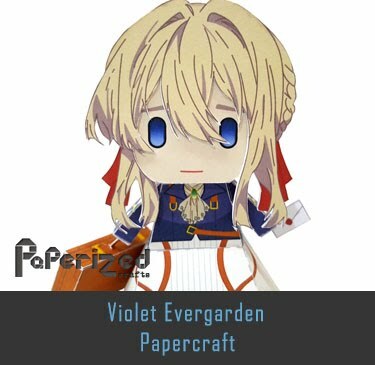 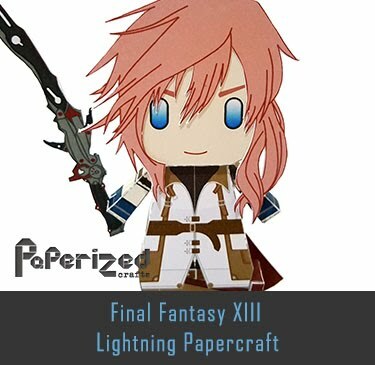 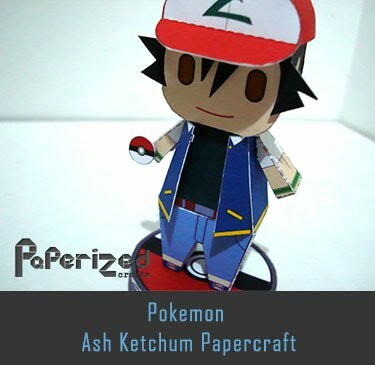 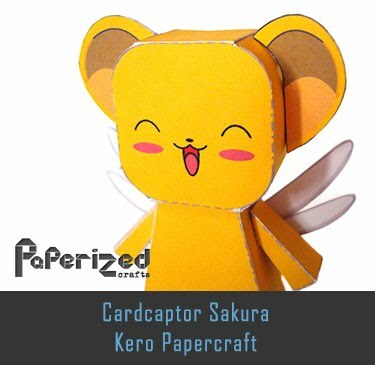 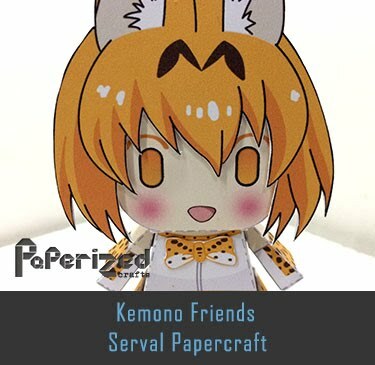 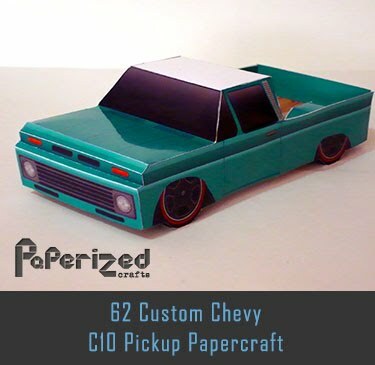 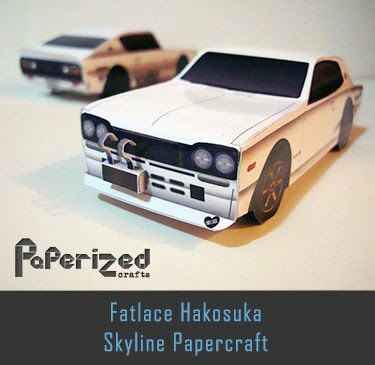 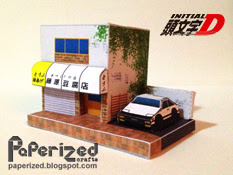 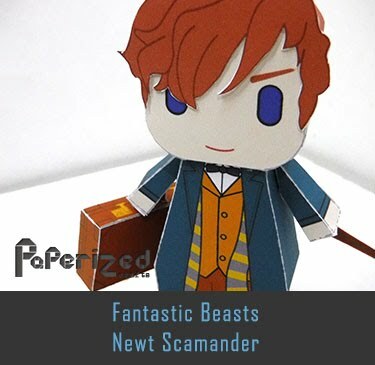 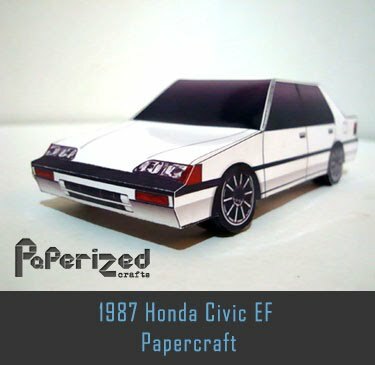 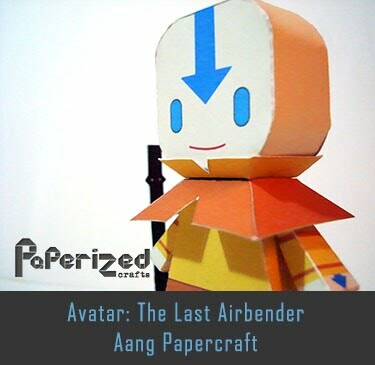 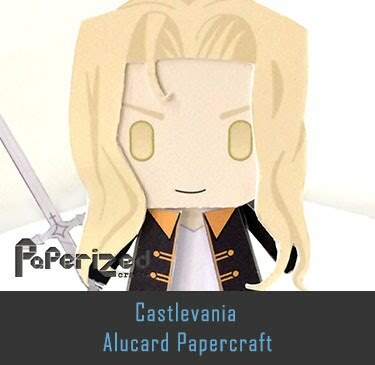 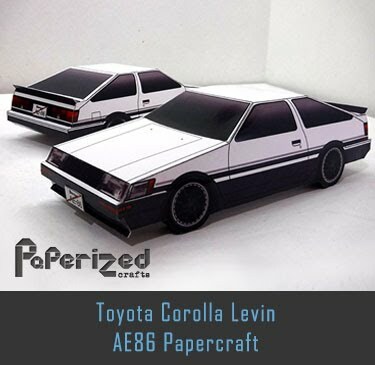 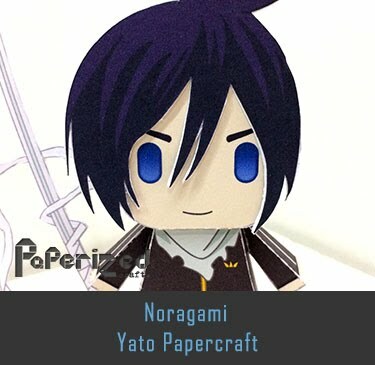 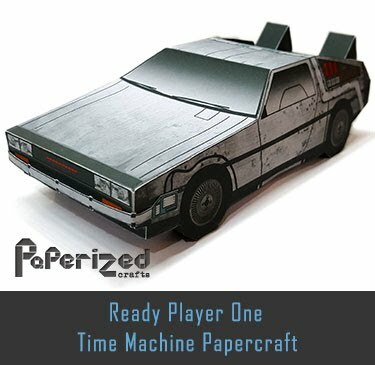 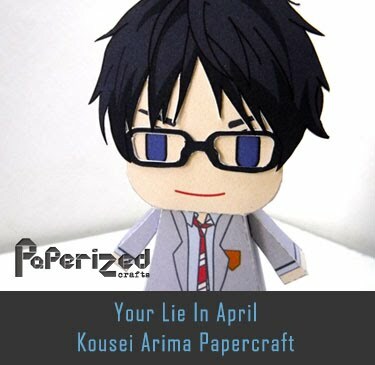 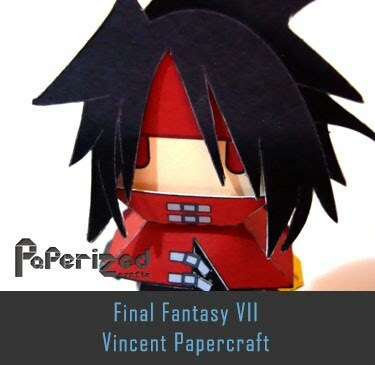 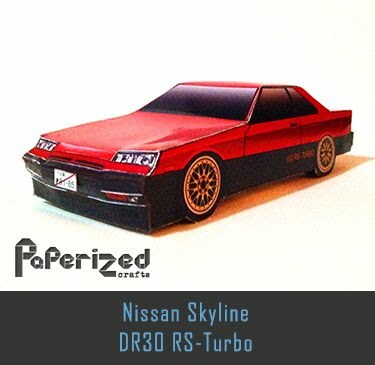 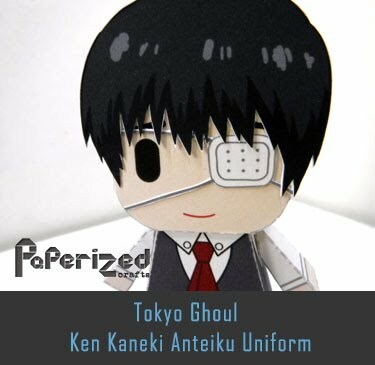 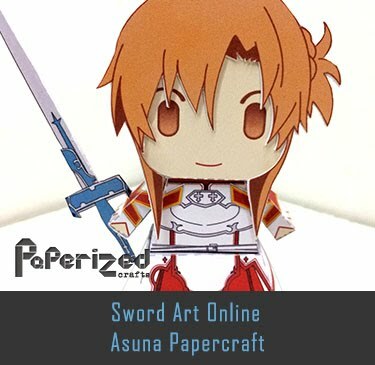 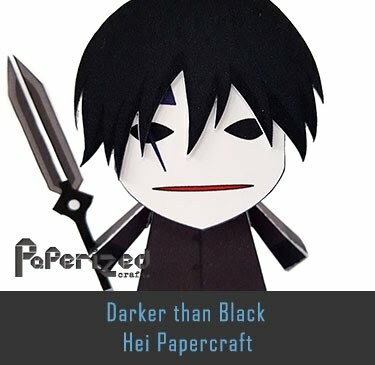 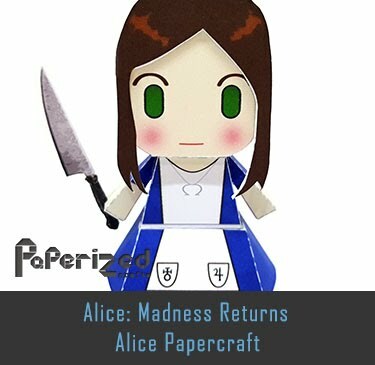 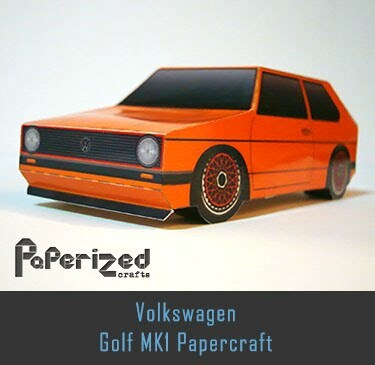 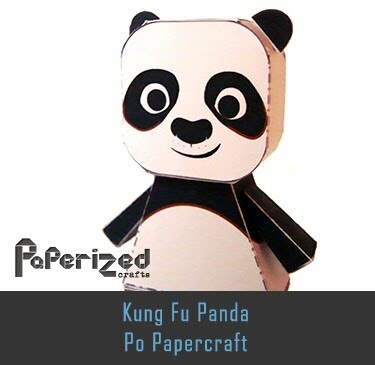 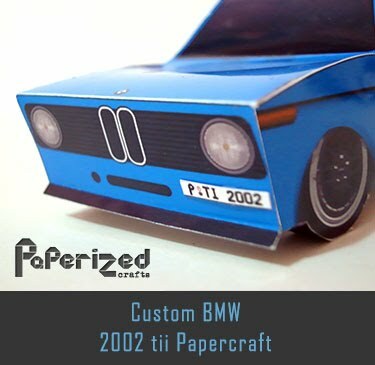 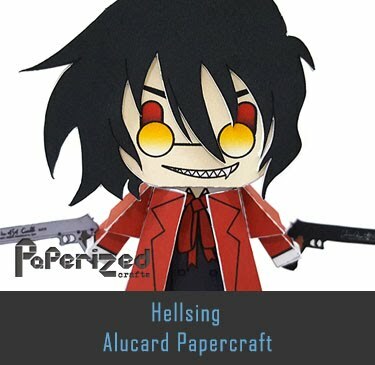 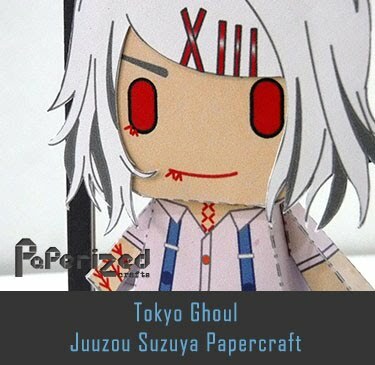 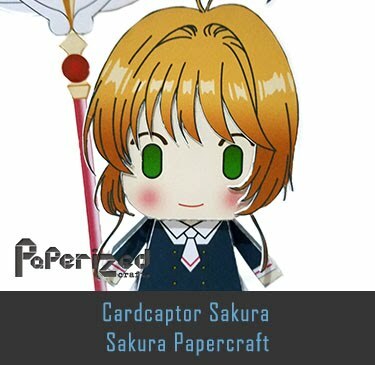 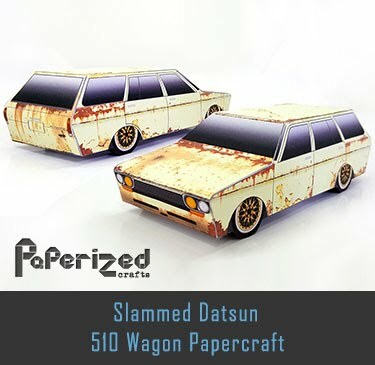 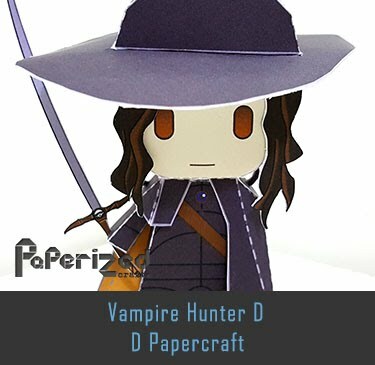 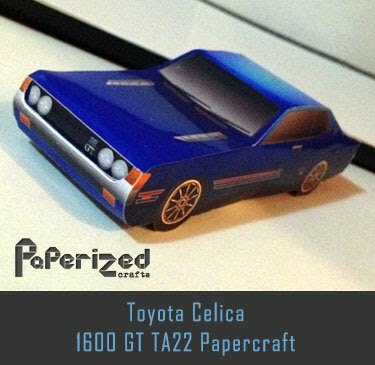 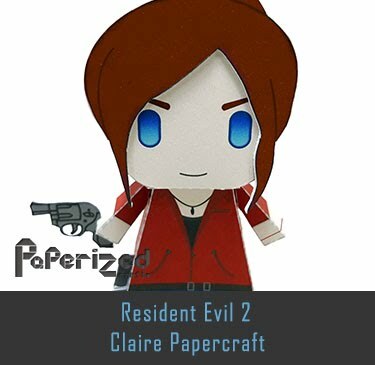 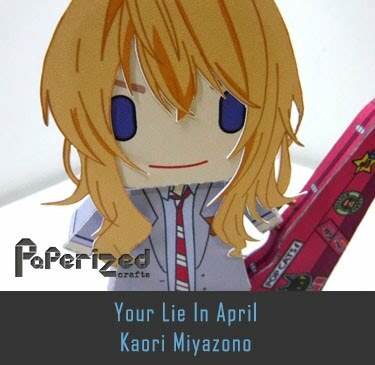 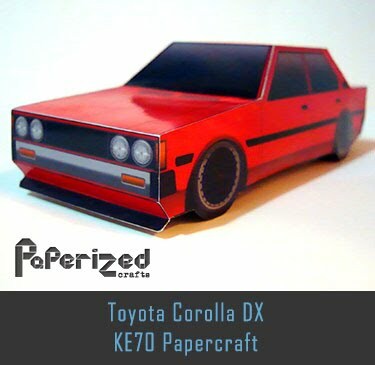 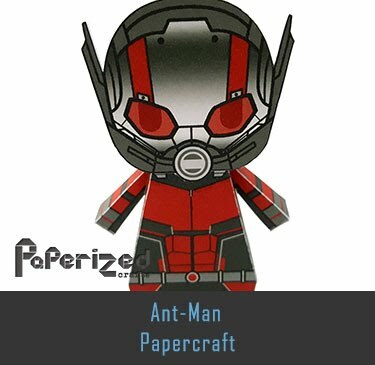 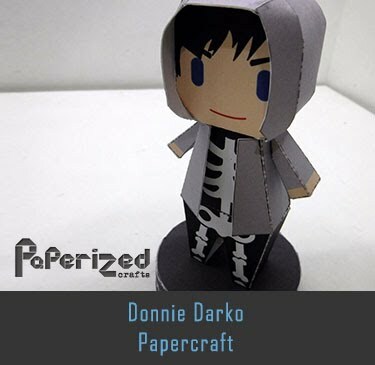 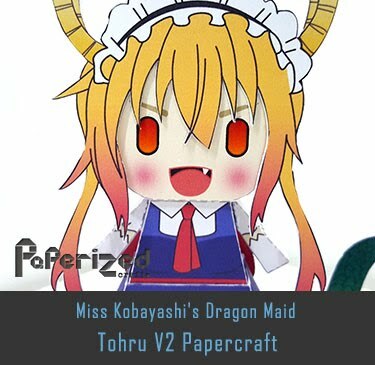 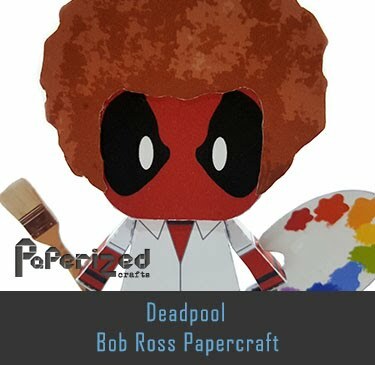 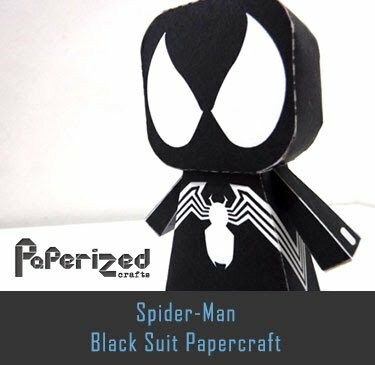 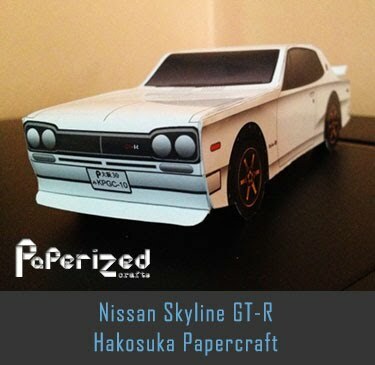 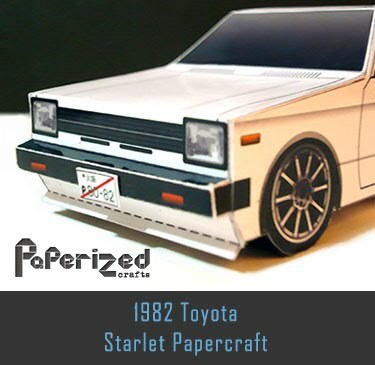 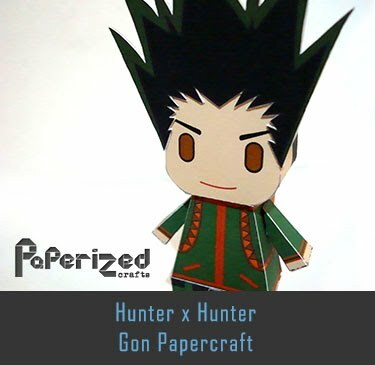 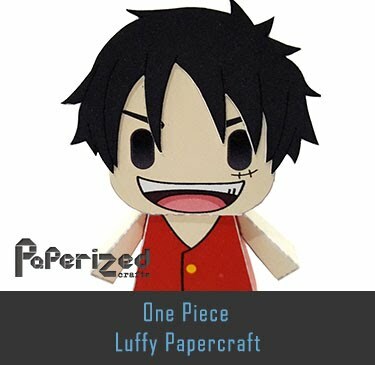 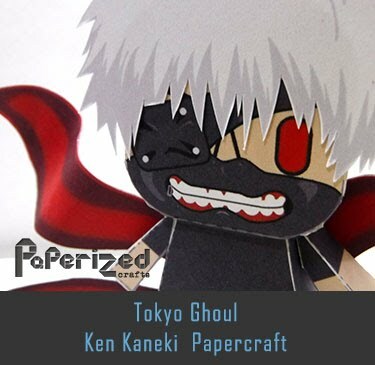 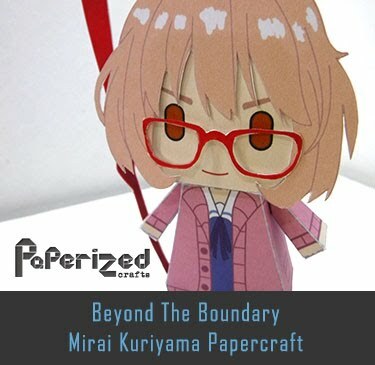 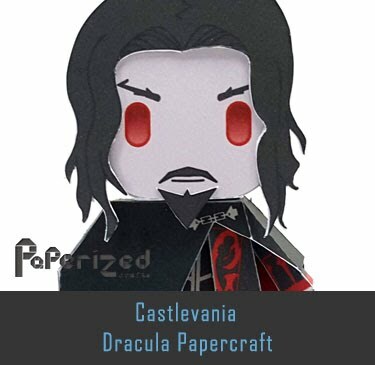 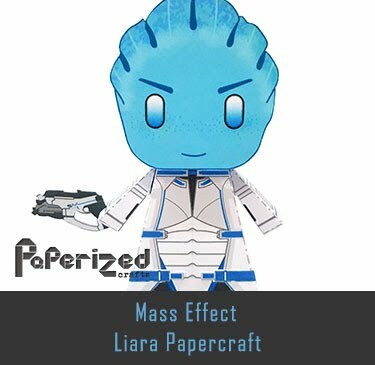 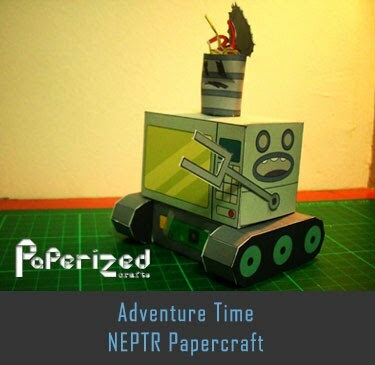 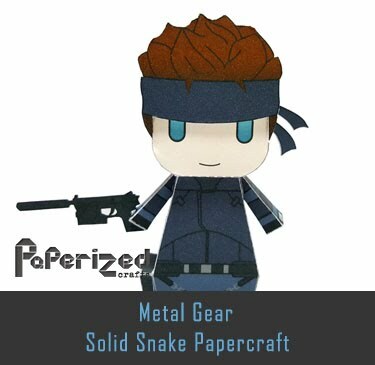 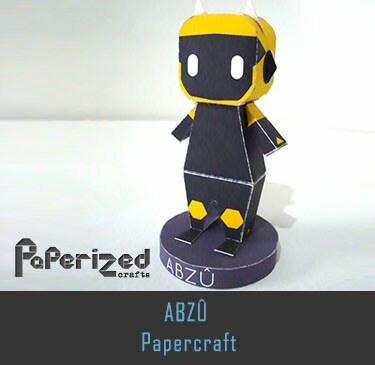 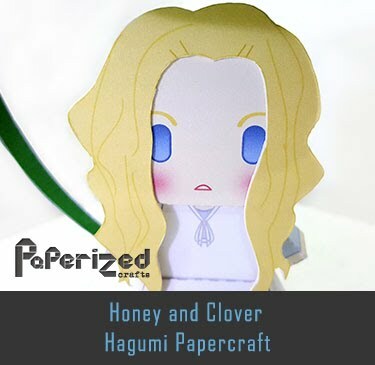 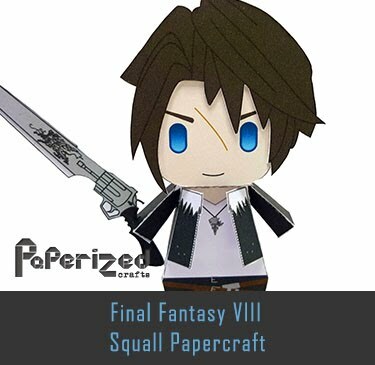 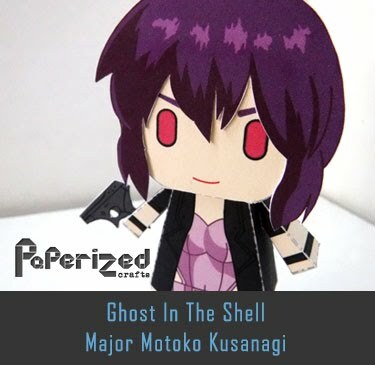 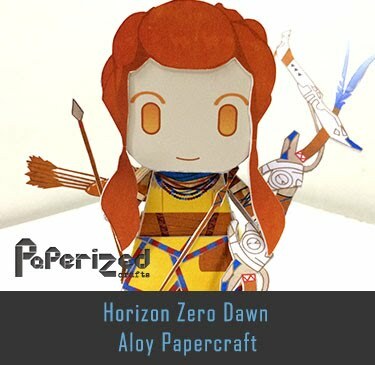 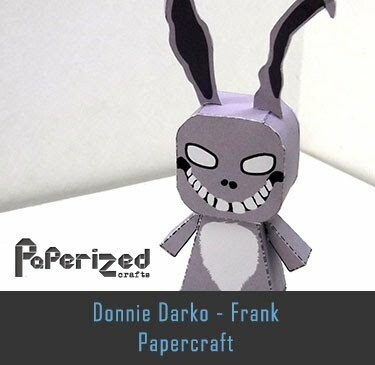 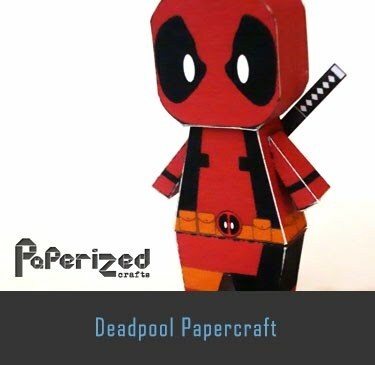 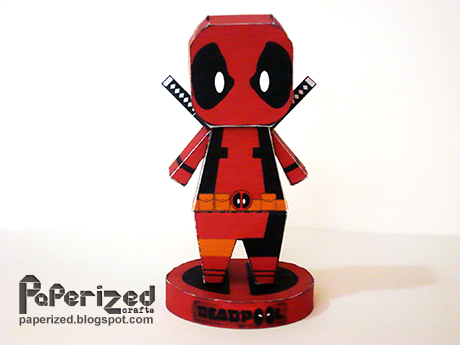 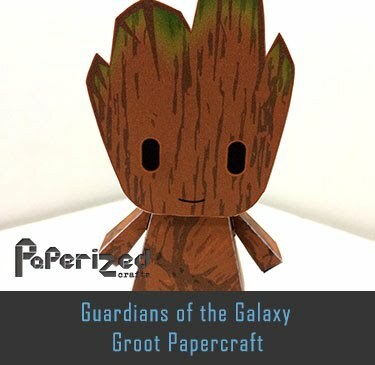 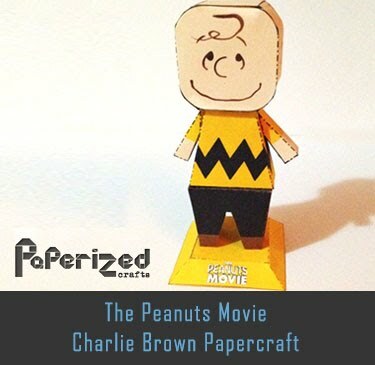 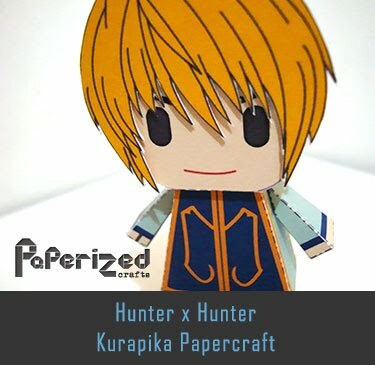 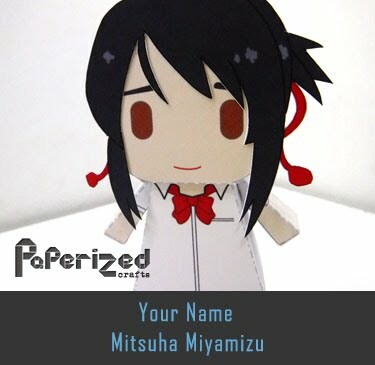 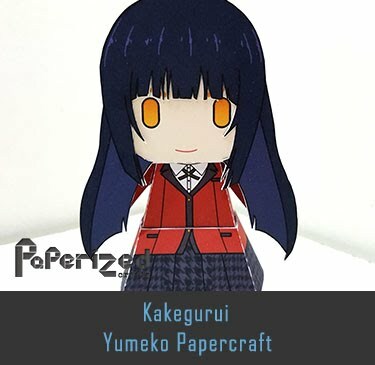 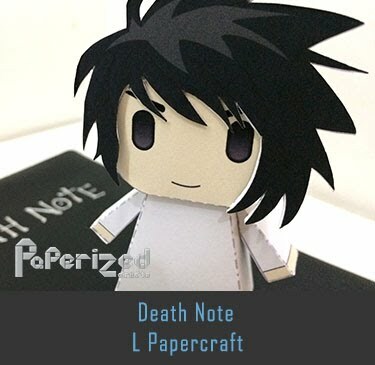 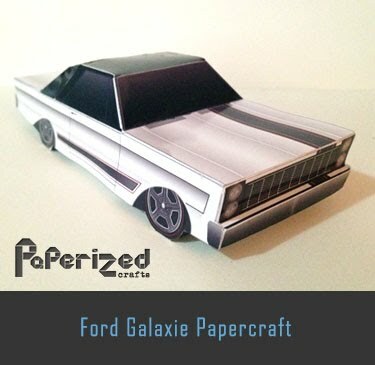 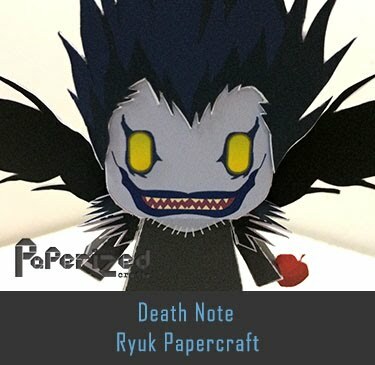 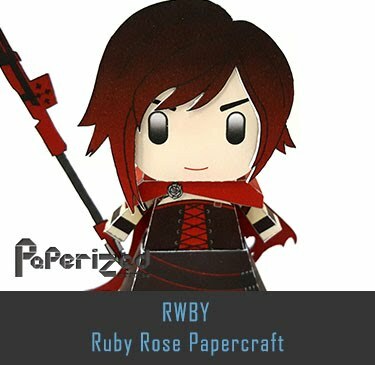 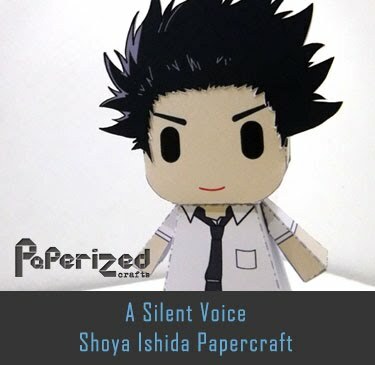 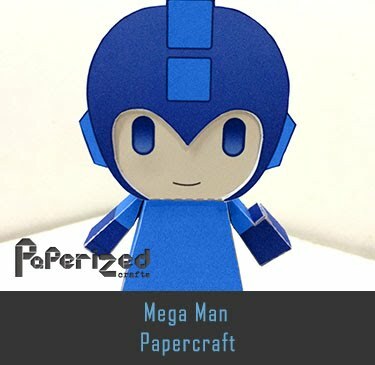 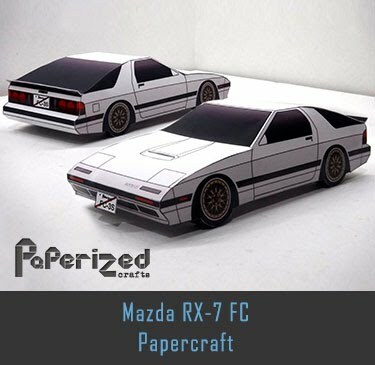 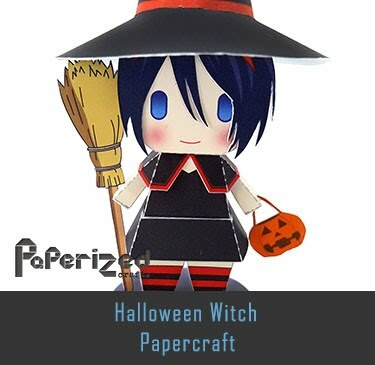 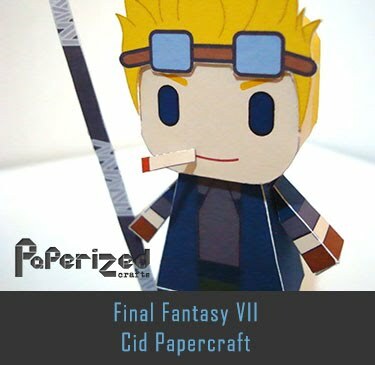 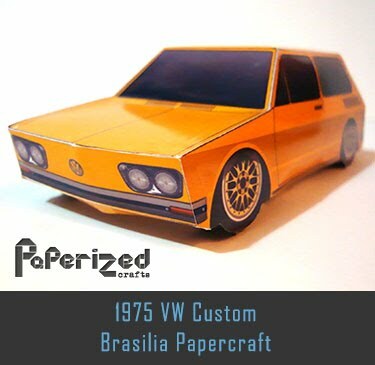 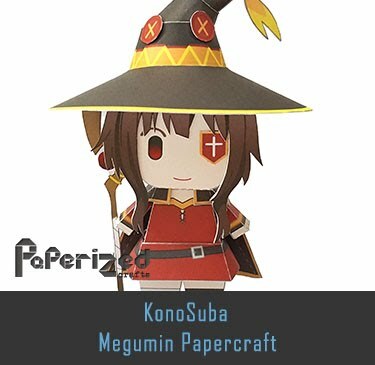 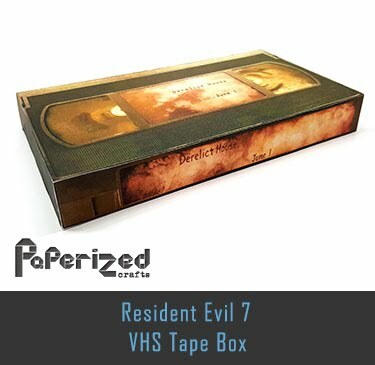 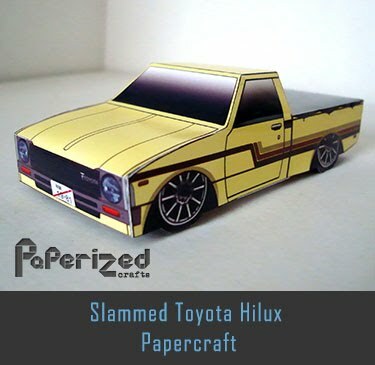 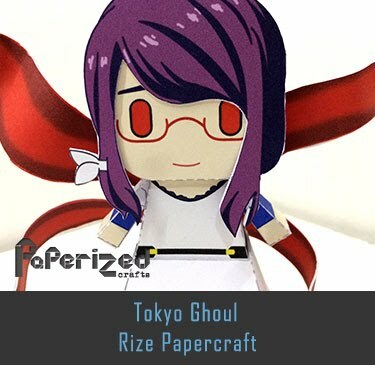 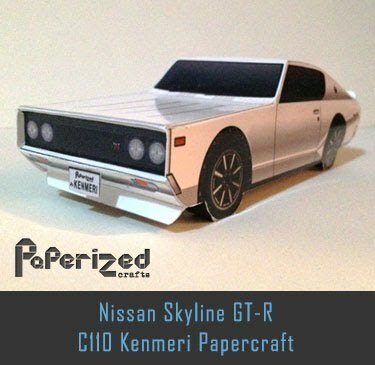 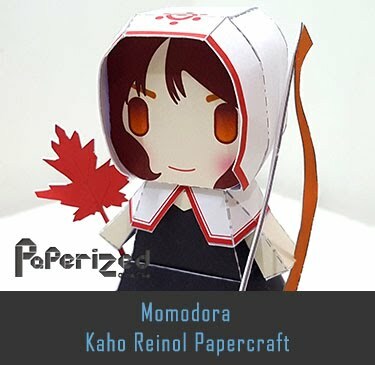 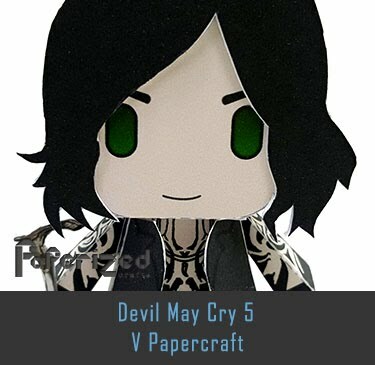 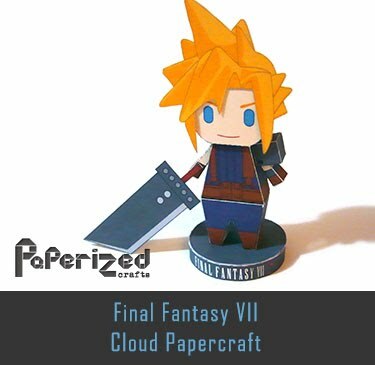 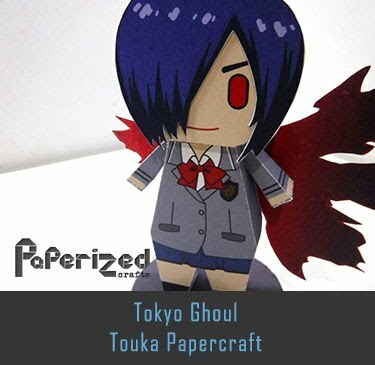 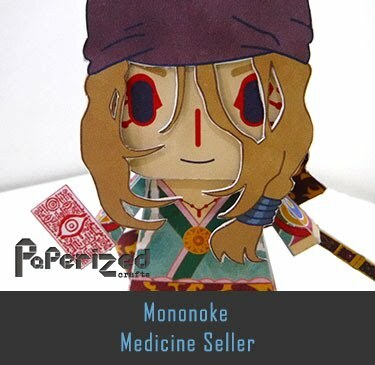 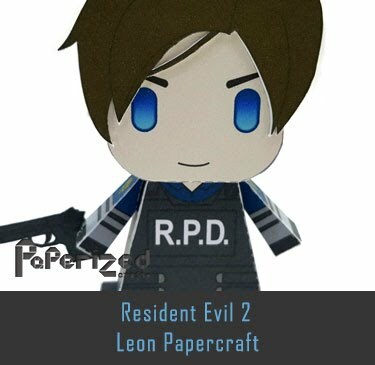 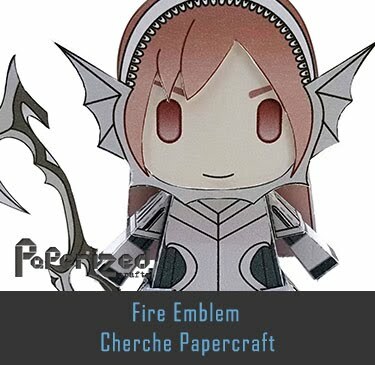 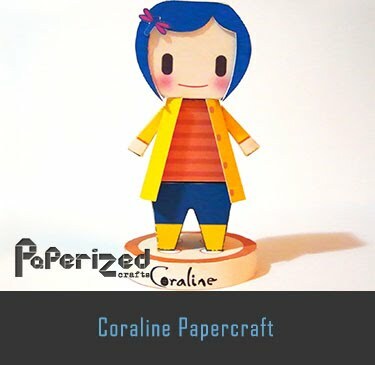 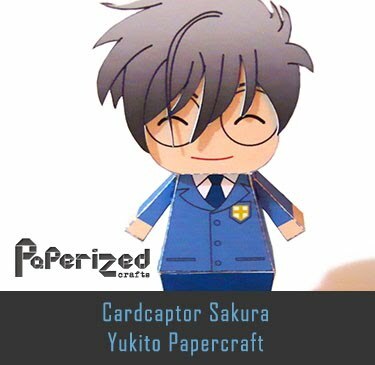 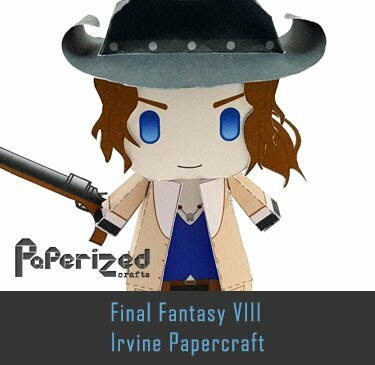 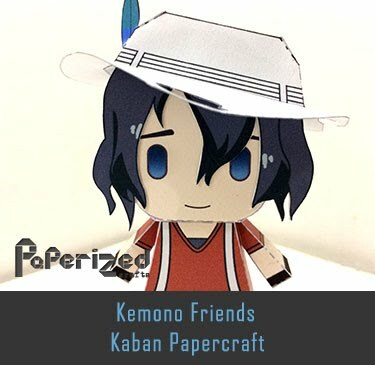 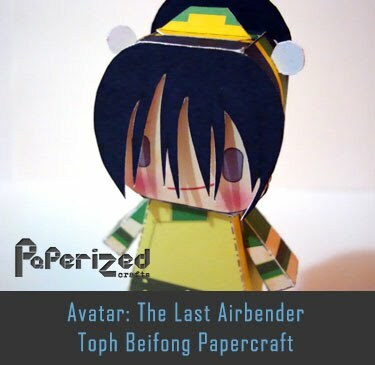 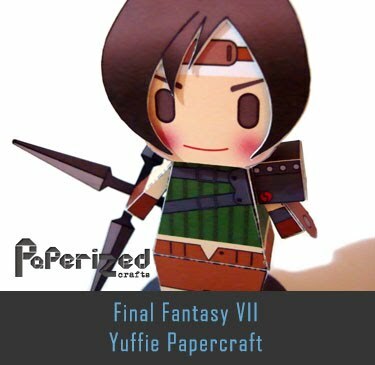 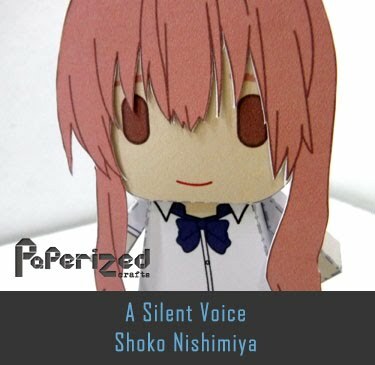 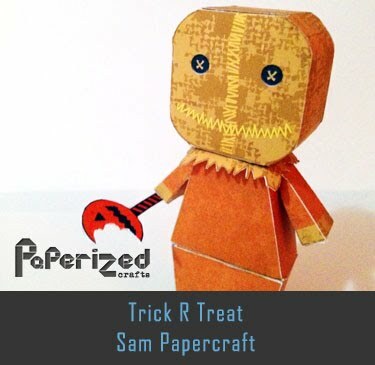 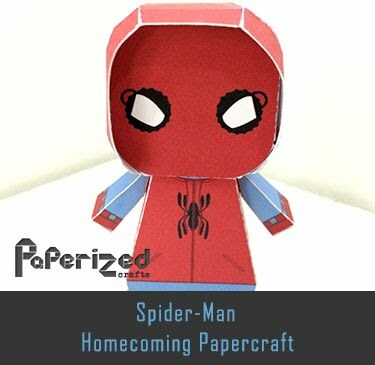 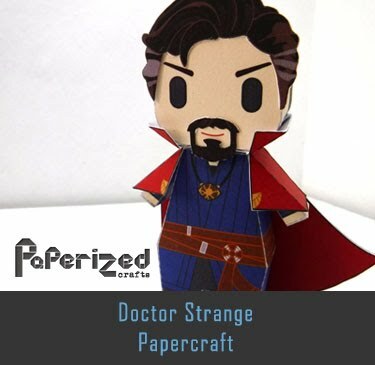 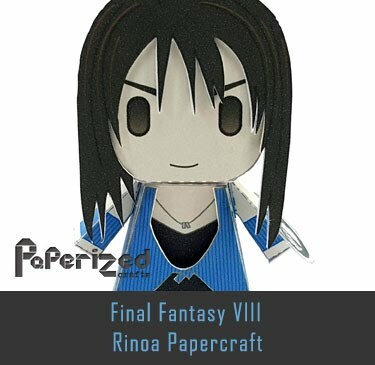 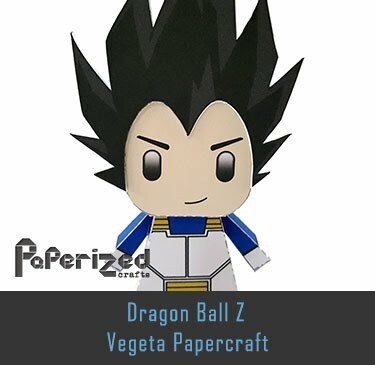 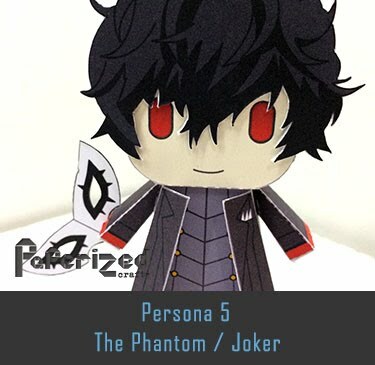 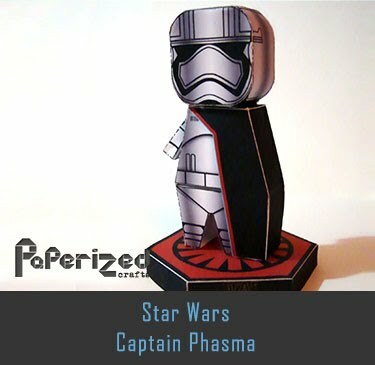 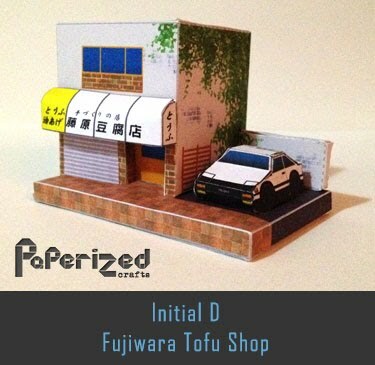 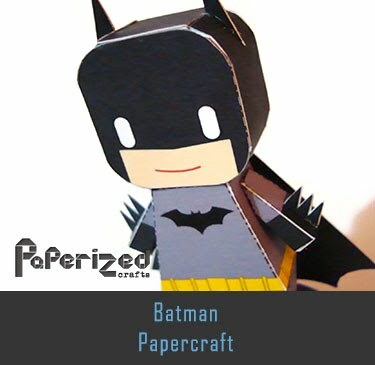 Papercraft created by Odontogriphus from Pepakura website.